Barbara Coleman is a resident of Nova Scotia, Canada, where she attained a Bachelor’s Degree in Computing Science from Dalhousie University. Barb has more than 25 years of experience working in Information Technology in a variety of roles, starting off as a Programmer and moving into areas of Business Analysis, Data Analysis, Business Intelligence, Project Management, Relationship Management and IT Management. Barb has worked in a wide range of industries including retail, wholesale, education, government, health, partnerships, consulting, and manufacturing, which provides her with a deep understanding of business practices and requirements. She has studied and implemented IT best practices including ITIL, COBIT, PMBOK, and BABOK frameworks, as well as working within various process improvement methodologies, including Lean, Six Sigma, and Kaizen. Barb’s broad experience allows her to bring valuable technical and practical experience to the training material. Barbara Coleman is a resident of Nova Scotia, Canada, where she attained a Bachelor’s Degree in Computing Science from Dalhousie University. Barb has more than 25 years of experience working in Information Technology in a variety of roles, starting off as a Programmer and moving into areas of Business Analysis, Data Analysis, Business Intelligence, Project Management, Relationship Management and IT Management. Barb has worked in a wide range of industries including retail, wholesale, education, government, health, partnerships, consulting, and manufacturing, which provides her with a deep understanding of business practices and requirements. She has studied and implemented IT best practices including ITIL, COBIT, PMBOK, and BABOK frameworks, as well as working within various process improvement methodologies, including Lean, Six Sigma, and Kaizen. 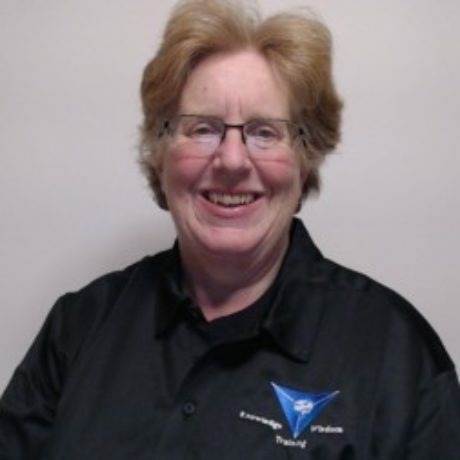 Barb’s broad experience allows her to bring valuable technical and practical experience to the training material.